It takes a lot to create new life. 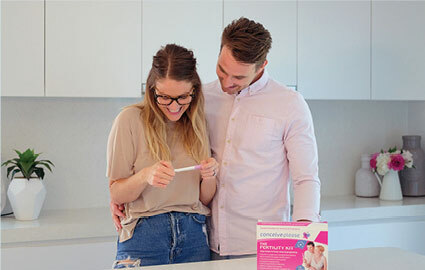 We have removed the guesswork to help you take control of your fertility with the coneiveplease™ Fertility Planning Kit, the only complete pregnancy planning kit designed by Australian fertility experts. The Fertility Kit pinpoints the best time to try falling pregnant with its digital thermometer, ovulation tests. 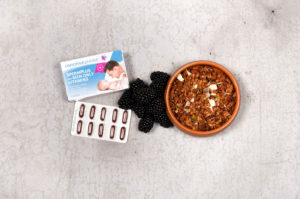 It also includes his & hers pre-conception vitamins to make sure you and your partner are both getting the right amount of nutrients you need. 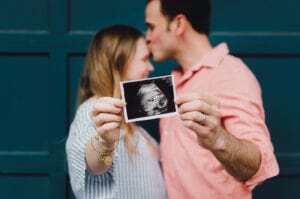 A good preconception plan to educate yourself about your fertility cycle and implementing recommended lifestyle changes optimises your chances of conceiving naturally. 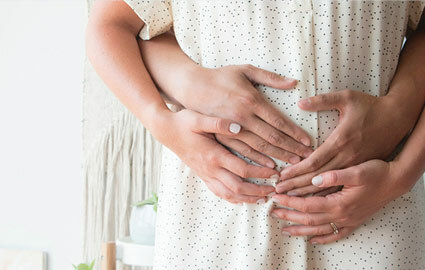 In order to pinpoint your fertile window, you need to be aware of the length of your menstrual cycle. The average length of menstruation is 28 days. 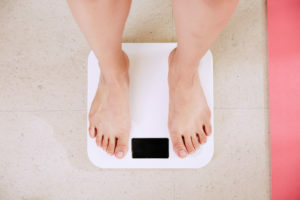 The female body will evolve dramatically within this time and there are many nutritional and lifestyle changes that will be necessary to meet the needs of a growing healthy foetus. 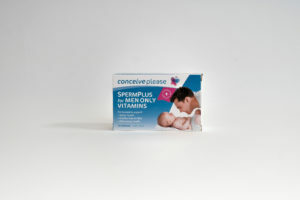 conceiveplease™ Fertility Kit contains vitamins, minerals, and medical devices plus information to support and educate women and men through pregnancy planning and the different stages of pregnancy. 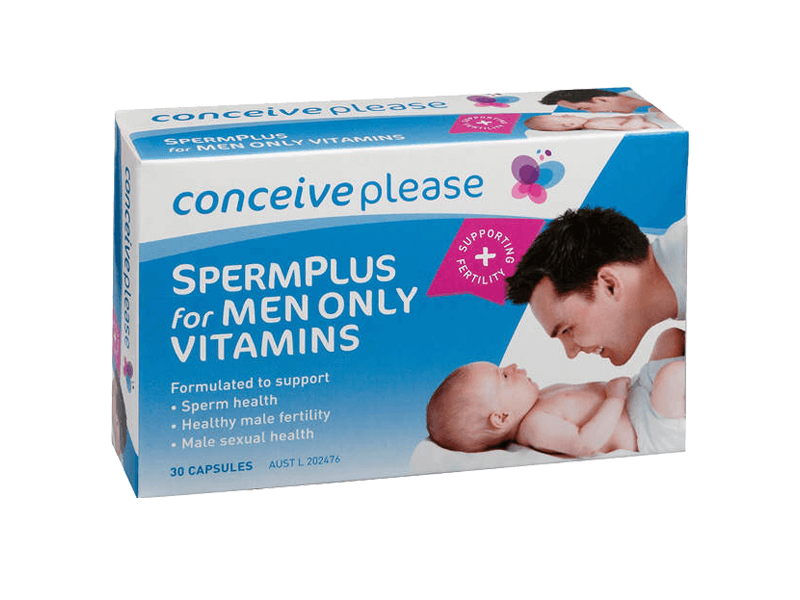 Conceive Please Pty Ltd offers no guarantee that you will conceive. 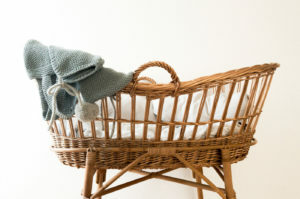 Consultation with a medical fertility specialist should be sought after 12 months if conception has not resulted, or after 6 months if either partner is aged over 35. 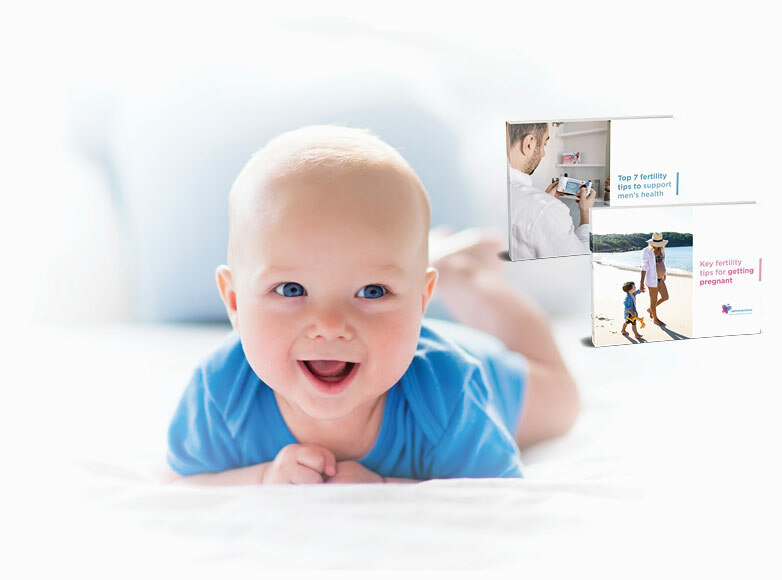 Speak to your doctor using the conceiveplease™ Fertility Kit if you have any pre-existing conditions.